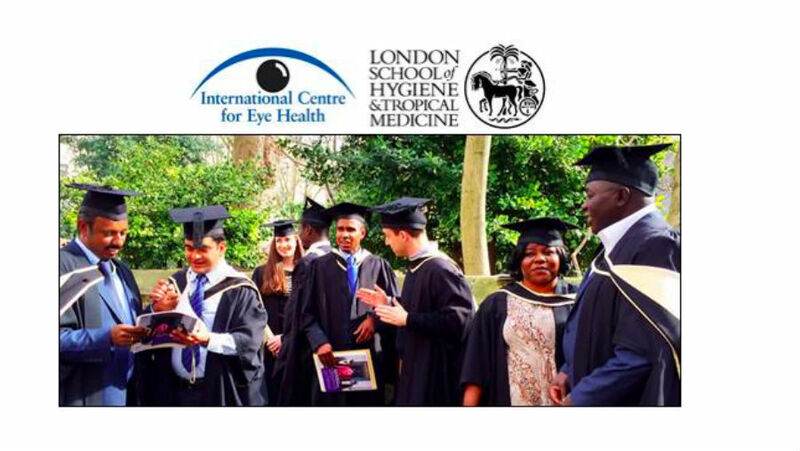 The annual MSc Public Health for Eye Care (MSc PHEC) is currently accepting applications for the 2019/20 (starting September 2019) through the London School of Hygiene and Tropical Medicine online application system. 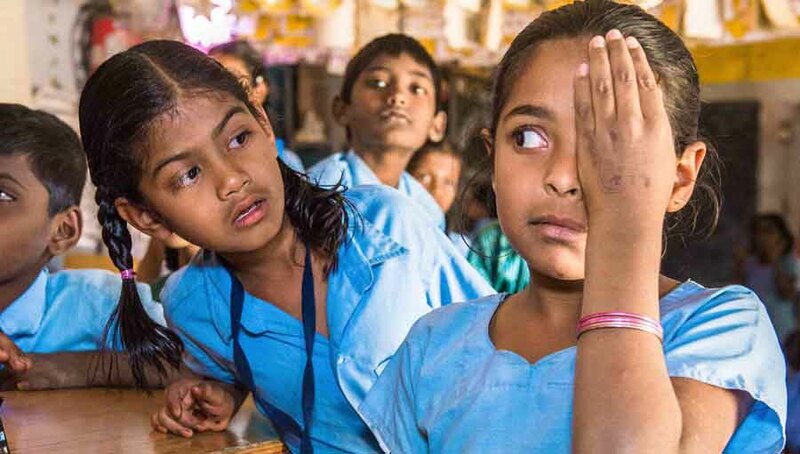 This course aims to provide eye health professionals with the public health knowledge and skills required to reduce blindness and visual disability in their setting. Students will be expected to have either a degree in medicine or a second class honours degree of a recognized university in science/health related subject. 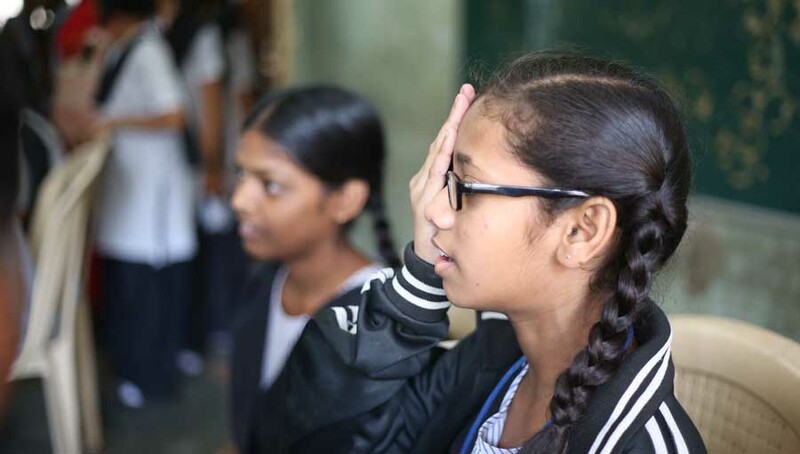 Students are expected to be health care professionals involved in eye care; or to have appropriate technical qualifications and work experience. 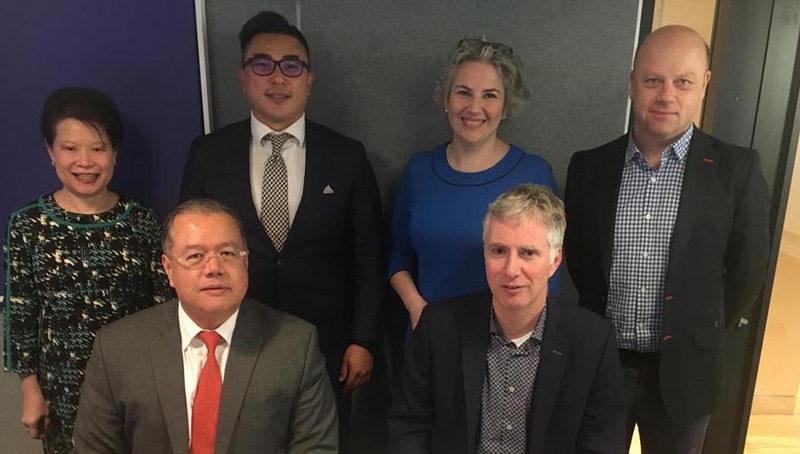 Early application is encouraged and they recommend applying by 1 March 2019 – to be competitive for scholarships. However, applications are always considered until all places on the course have been filled. Join the 750+ ICEH Alumni Association of eye health professionals! Several networking opportunities from over 30+ years of alumni knowledge and experience. 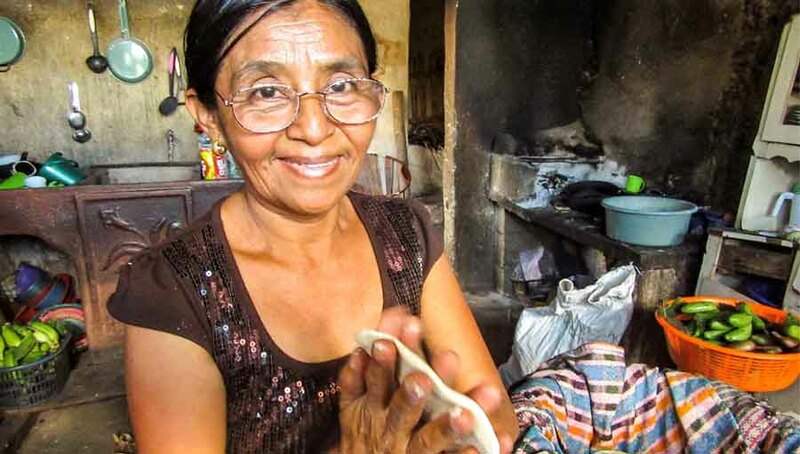 The work of previous alumni ranges from: positions at WHO; regional leadership roles with the International Agency for the Prevention of Blindness; leading eye care at ministries of health; directing community eye health training in educational institutions and universities; leadership roles with international NGOs, and leading eye research agendas in their own countries. Applicants wishing to be competitive for scholarships are advised to apply to the MSc PHEC by 1 March 2019. It is compulsory that all incoming students should have an adequate command of the English language to benefit from studies at the School. Once you have submitted your application the Admissions Team will check your English language ability. It is extremely important that applicants required to take an English language test do so as soon as possible. This is a United Kingdom Border Agency (UKBA) requirement.